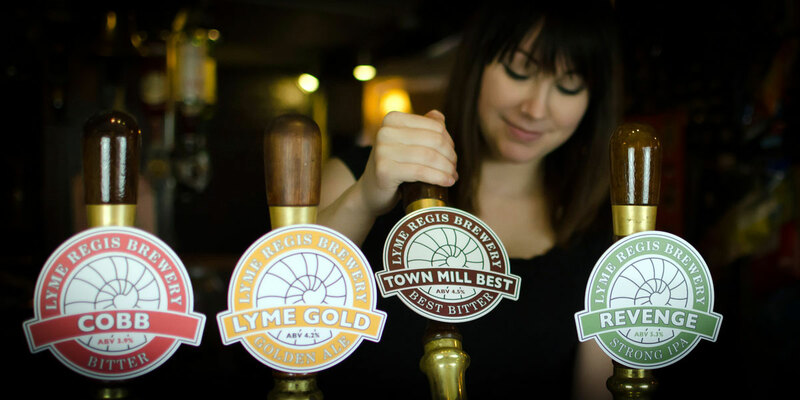 If you are on the lookout for some of the best beer festivals in and around the United Kingdom, the Lyme Regis Beer Festival should be on your list of events. This is one of the most popular ones at the “Jurassic Coast” that is sure to give you a memorable experience. It has some of the best beer and cider in town and when coupled with some great music, this beer festival is sure to give you and your friends a great time. This award-winning brewery that produces some of the best beers south side of the UK is largely responsible for the beer festival. Located at the Town Mill over at the Lyme Regis’s Artisan Quarter, you can take the al fresco seats on the cobbled street and spend some great time with family and friends. This is made even better with award winning beers such as the Revenge, Black Ven, and Cobb that are considered “Taste of The West.” The brewery also sits at the only UNESCO protected heritage site in Britain. The brewery used to be called Town Mill Brewery before changing it to what it is now sometime in the spring of 2015. It helps the business as well as the festival that the brewery aims to serve only the types of beer that they would love to drink themselves. This ensures that only the best ones are brought out to customers. 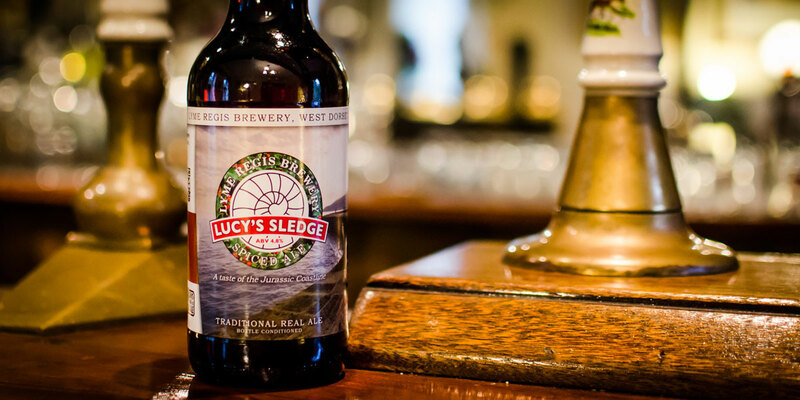 The beer festival brings together not only the best that Lyme Regis Brewery has to offer but other beer producers as well. Having started in 2011, the festival has now attracted a lot of beer lovers as they flock to the Marine Theatre in Lyme Regis. Usually done over the Easter weekend, the beer festival offers a good mix of some of the best local beers and ciders under one event. Some of the beers that are coming to the festival are just amazing. Art Brew is coming in with a 4.9% and 6% alcohol level drinks named CCCP which stand for Citra, Centennial, Columbus, and Palisade all of which are hop American pale and Love or Nothing which is made with stacks of Centennial and Columbus hops. Gyle 59 also has Double IPA at 7.3% alcohol level from with Amarillo, Chinook, and Cascade hops. They also have the 4.5% Caribbean Cocktail in Keg full of flavor from Topaz, Olicana, Rakau, as well as Centennial hops. Lyme Regis Brewery will not be outdone with their own set of drinks for the beer festival. The 4.2% Lyme Gold in Cask which is brewed with Cascade and Bobek hops as well as Maris Otter Pale Malt. The Black Van which combines Bramling Cross and Bobek hops together with chocolate malts and pale and crystal. The 5.4% Tempest is one of the favorites with Old Ale complemented with rich dried fruits flavor. The music at the festival will be sure to be better than previous years. There are performances from top acts such as Mad Jeff’s Reggae Party feat. Papa Yellow, Daniela Ruettinger, MadJeff, Delta Tango 7, and even from the Lyme Luggers.